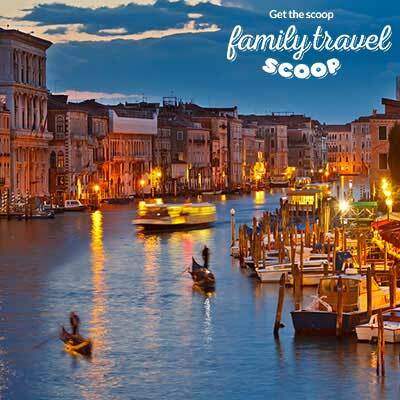 We have found the best Venice family hotels for your Italy family holiday. 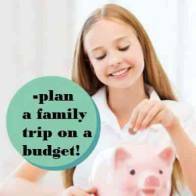 Choose from beautiful family rooms in renovated palaces, holiday apartments with kitchenettes or cheap family friendly hotels. 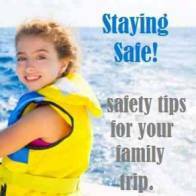 Consider staying on nearby Lido island with your family. Hotels are usually cheaper, and so are most of the local restaurants. This beautiful island has beaches for the kids to enjoy and you can rent bikes to tour around. 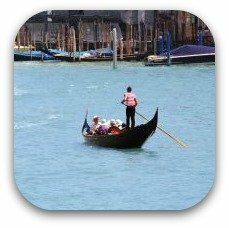 Piazza San Marco is only a 15 minute waterbus ride away. Read more about things to do in Venice. 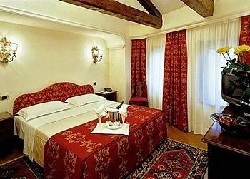 Torre Dell'Orologio is a charming hotel located in a renovated palace, steps away from St Mark's Square! Steps away from St Mark's Square where they can feed the birds! Family suites that can sleep a family of 5. 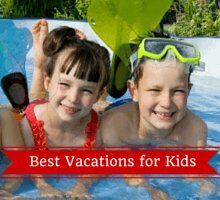 American is a great option for those traveling with kids to Venice. 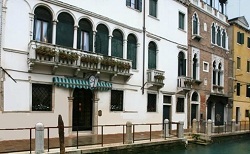 This hotel overlooks the San Vio canal. They will love the Canal views! Apartments for short stays that can sleep up to 6 people. 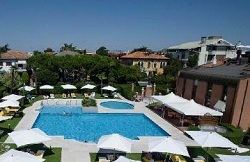 San Clemente is a five-star luxury hotel located on its own island in Venice. They have a free shuttle service to bring you to nearby St Mark's square. 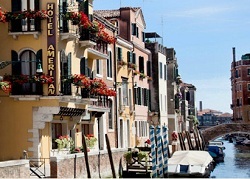 Ai Carmini offers various inexpensive apartment hotels in the heart of Venice. These are ideal for families as they offer a kitchenette so you can save money by making a meal or two! Baby high chairs and baby cots on request. Lots of room to play. Locanda Silva is great for families that are on a budget but still want to be close to all the action. 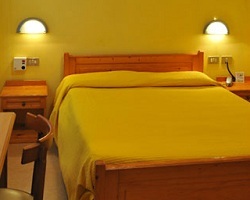 It is located 3 minutes walk from Piazza San Marco. A hop skip and a jump from St Mark`s Square where they can feed the birds! 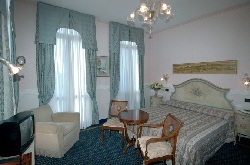 Hotel alla Salute offers cheap family friendly accommodations in Venice. It is a five minute ride on the water bus to reach Piazza San Marco. Rooms have views of the canal or gardens. Quiet area with great views of the canal! Family rooms that can house a family of 4. 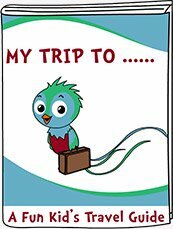 Hotel Rigel is a great option for families traveling on a budget. 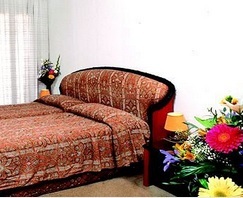 This cheap Lido family hotel is a few minutes walk from the water bus service. Rivamare offers affordable family friendly accommodation on the island of Lido. This cheap hotel has its own private beach. Breakfast buffet available each morning! The Riviera is one of the best option for families looking for an inexpensive hotel in Lido. The water bus stops in front of the hotel. Plenty of restaurants nearby. Le Ville Del Lido is a great option for families wanting to relax on their Venice family vacation. The beach is nearby! 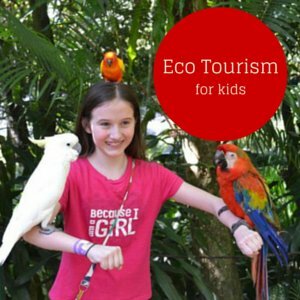 Got a tips about Venice Family Hotels? Share it on our facebook page! More Italy with Kids Info!